4VÅN is a SHOP and workplace created by a group of artist and designers, Ilse Buelens and her textile art, Ceramists Kajsa Cramer making porcelain of high quality as well as Helena Gyllensvärd and her graphics together with the agent Carla Franchetti getting hand picked products from others suppliers that fit our concept. We have a new friends, Ilse Buelens who joined 4VÅN 2018. She is a interior designer, working with textile art. Ilse is a Belgian artist who worked as interior designer in various countries like the Netherlands, Italy and China. Creating and embracing beautiful things is a big part of her identity. After moving to Gothenburg, she started STUDIO ILSE BUELENS. Here she develops her series of "Wowens Paintings" where she weaves her paintings to textile artwork. The technique is developed together with a textile lab in the Netherlands. The material is first class linen from Flanders, Belgium (here Ilse grew up). Here is the classic craft with tapestries an important part of the story. "Woven Paintings" is a product that binds historical craft with contemporary art. Kajsa Cramer drives brand KAJSA CRAMER HOME since 2011. A life-style goods brand with roots in ceramics. But also working on paper in the form of Prints her husband Kim Cramer creates. The style is ethereal and poetic with a Scandinavian melancholy that cooperates with the practical and useful. The craft has a central role in all production which is reflected in the products where the hands moved, painted and created. Imperfect Perfection! Kajsa Cramer has a backround in the interior decorating industry, where she worked as an interior designer and stylist for about 17 years. She has also run her own interior design shop and worked as a florist. The pottery has been around all the time and Kajsa have gone several pottery courses and studied 2006 at Löftadalens college. Helena works as an art director and graphic designer. 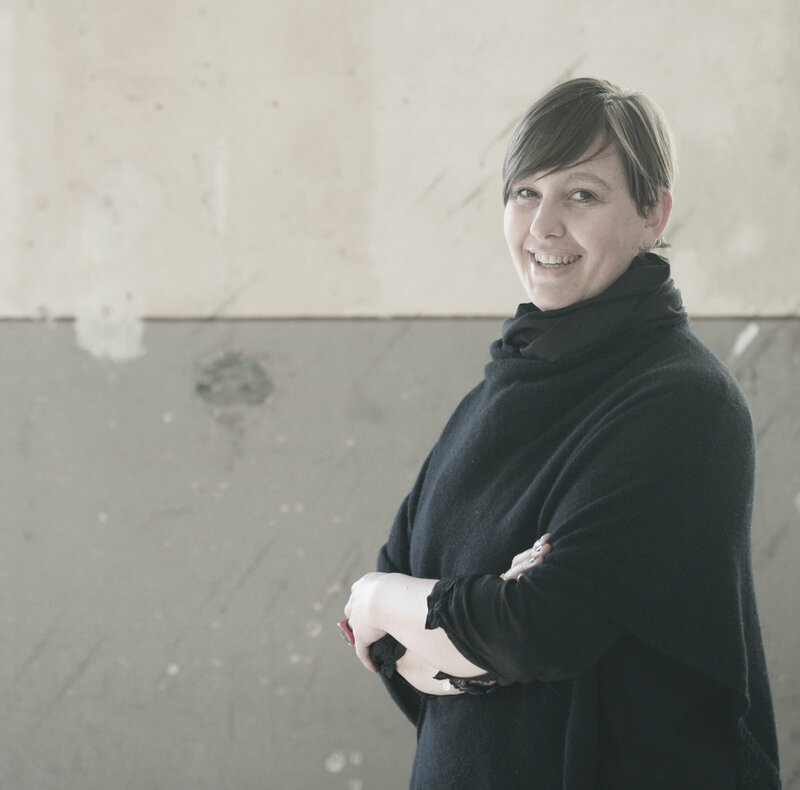 After 12 years at Forsman & Bodenfors she runs since 2005 a design center in Gothenburg. She is also part of 4VÅN on Spinneriet where she with her passion for paper and traditional printing and bookbinding techniques produce different products. Preferably in cooperation with various photographers and illustrators. Carla is a creative person with a strong interest in design, which means that she is easy to relate to creative professionals, designers and their work. Her role is to convey the creator's sense of its products to others. Trademarks are important and Carla helps build them. She has worked with marketing, sales and project management, and since 2014 she runs her own agency Cf LIFESTILE.AGENCY. Carla is part of 4VÅN and will gradually bring in more brands.